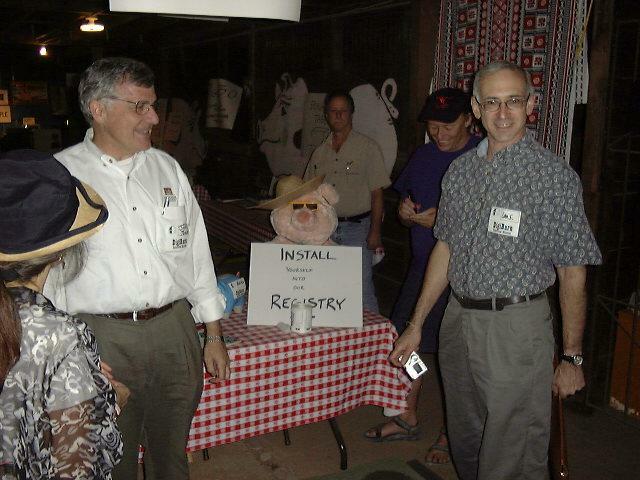 On September 24, 2002, Len Shustek, Chairman of the Board of the Computer History Museum came for a visit to the DigiBarn. 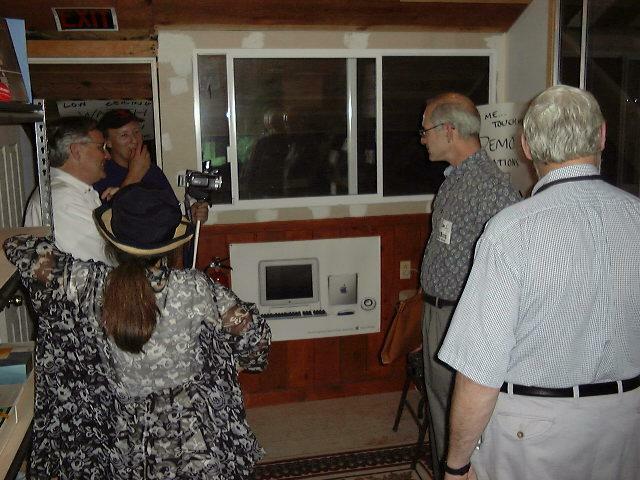 It was certainly an honor to have him and to experience his enthusiasm and impressive grasp of the history of the microcomputer era. We hope to be able to have him visit again and even work together on this mission! Also see Len's bio and his Len's walk through "Visible Storage"